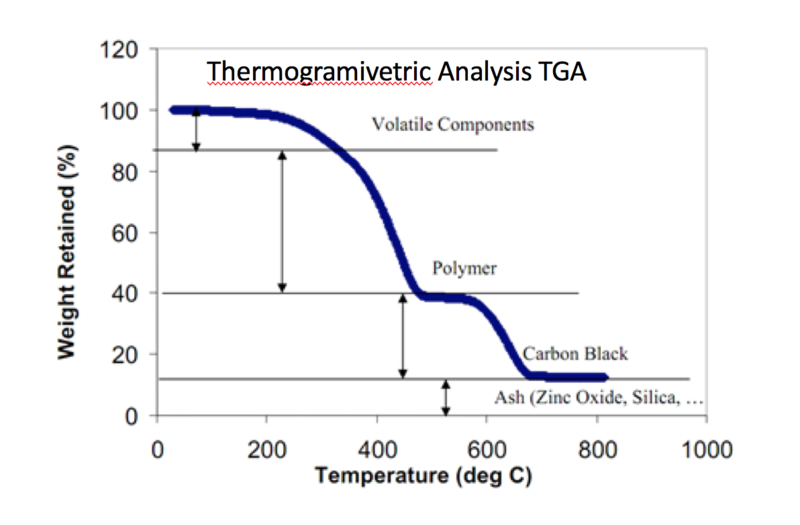 Thermogravimetric analysis (TGA) is a method of thermal analysis in which changes in physical and chemical properties of materials are measured as a function of increasing temperature (with constant heating rate), or as a function of time (with constant temperature and/or constant mass loss). 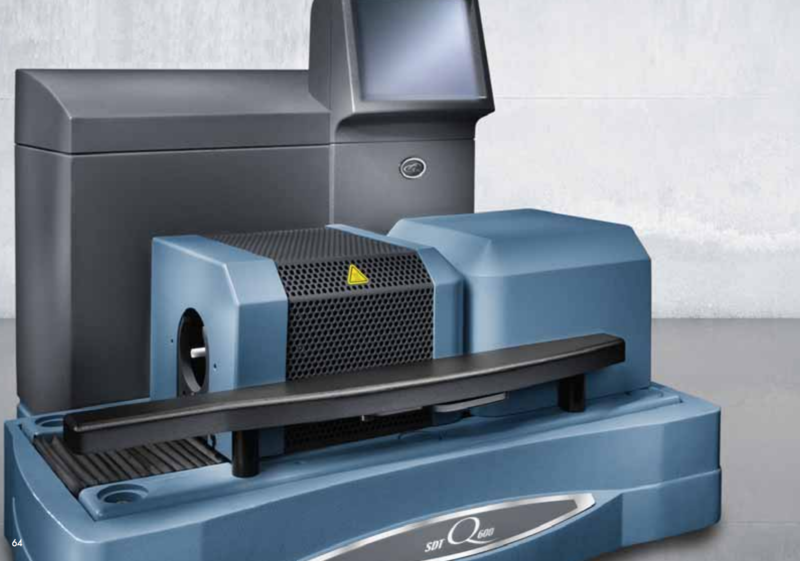 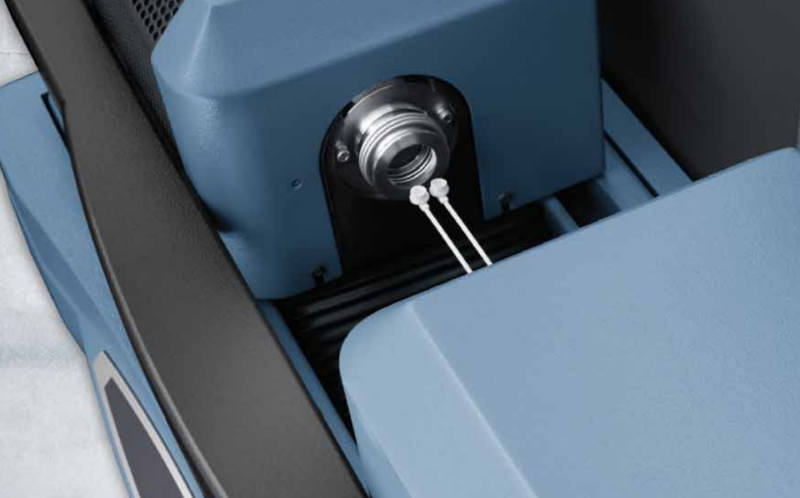 Differential scanning calorimetry (DSC) is a thermo-analytical technique in which the difference in the amount of heat required to increase the temperature of a sample and reference is measured as a function of temperature. 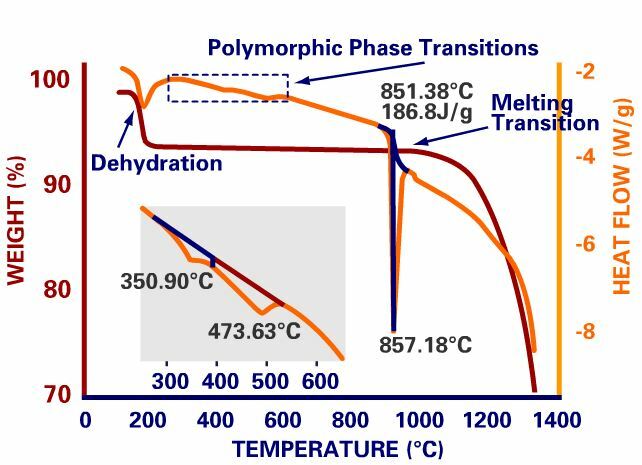 Both the sample and reference are maintained at nearly the same temperature throughout the experiment. 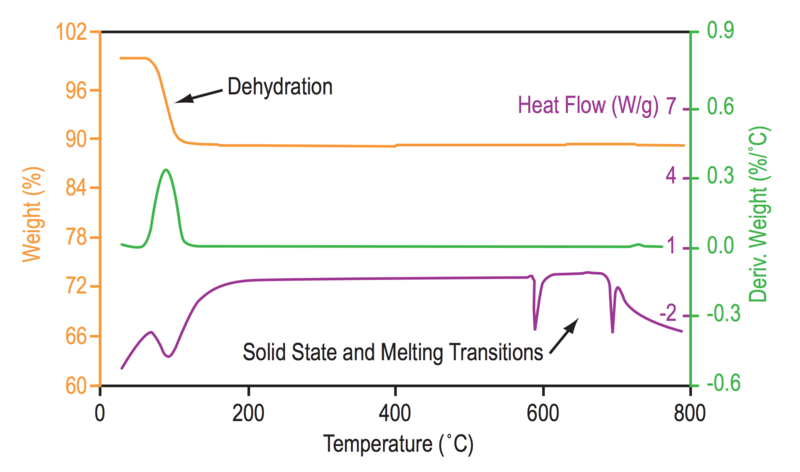 Generally, the temperature program for a DSC analysis is designed such that the sample holder temperature increases linearly as a function of time.